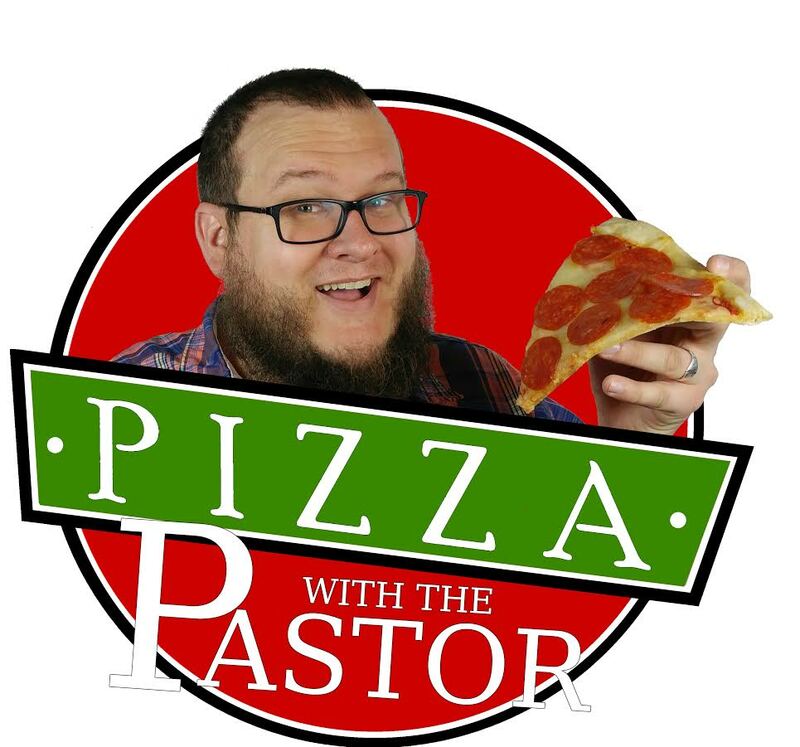 Come have lunch with Pastor Jeff. Meet others who are getting to know Hope Summit and ask any questions that you might have. Kids are welcome to join us.